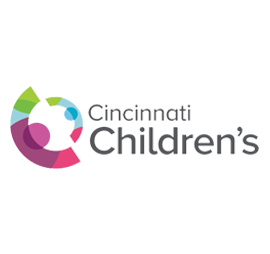 The Congenital Catheterization Research Collaborative focuses on cardiology research for children and adults with congenital heart disease. 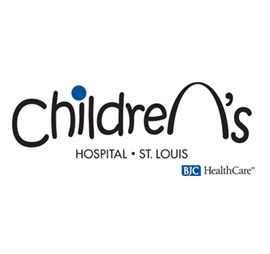 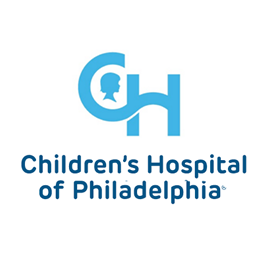 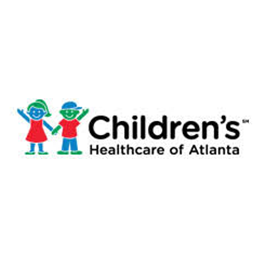 Founded in 2015, the Congenital Catheterization Research Collaborative (CCRC) is a multi-center research consortium comprised of pediatric interventional and non-invasive cardiologists with a common goal to advance pediatric and adult congenital interventional cardiology research and improve outcomes for children and adults with congenital heart disease. 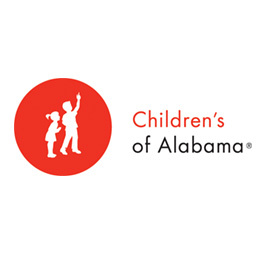 CCRC is improving outcomes for children. 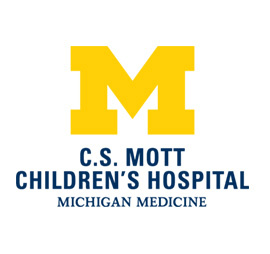 The CCRC has a number of ongoing and recently completed multi-center research studies and ancillary projects dedicated to the invasive investigation and treatment of congenital heart disease.